Senior figures from the visual effects sector have raised concerns about the pipeline of TV and film VFX work, with Framestore chief executive William Sargent warning that “lumpy” demand for specialist post work is likely to fuel a trend of shorter contracts for freelance staff. The DCD chief executive wants half the super-indie’s business to come from the US by the end of next year, and is focusing on factual and drama to achieve it. The start of a new price war? A multi-camera, direct-to-drive system from the BBC’s Ingex Studio is shaking up file-based studio production and forcing rivals such as Avid and EVS to take note. As file-based workflows become more commonplace in the UK TV industry, David Wood quizzes the early adopters to find out whether the transition to tapeless has been worth the investment. He’s 45, rumoured to be worth €400m and counts Sarkozy and Arsene Wenger among his friends. In a rare interview, David Wood meets the Banijay boss intent on growing his empire. As recession-hit domestic broadcasters force down production fees, UK indie producers are increasingly eyeing profits from overseas territories such as the US. David Wood reports. Filling the gap left by the departure of Jonathan Ross is a key priority for the BBC’s head of entertainment commissioning. And he’s looking to indies for fresh ideas. Robin Parker and David Wood cast their eye over two of the week’s shows. Kicking off our 50th anniversary year, we are publishing Broadcast @ 50: Technology this week, a special 17-page supplement published on the eve of exhibition and conference Broadcast Video Expo, examining the pivotal role that technology has had to play in the evolution of television over the last half century. 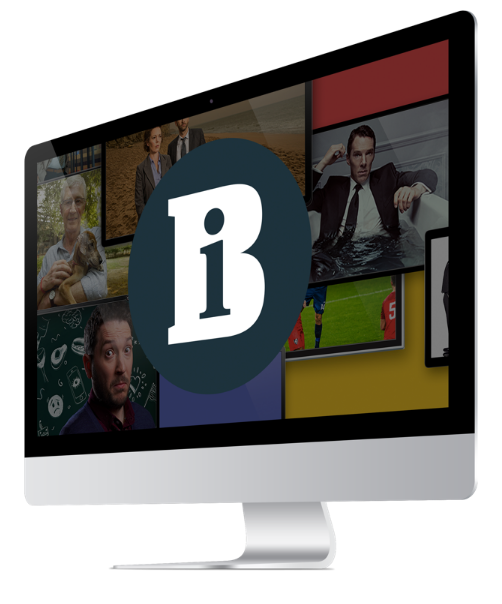 Former BBC entertainment executive and ... Maria creator Bea Ballard is setting up a Fremantle Media-backed entertainment indie focused on minting big Saturday-night event TV. The Green Issue: According to a Broadcast poll broadcasters are not doing enough to go green. David Wood talks to some leading UK broadcasters about their latest plans for greening their business. The BBC must balance its edgier talent with old-fashioned editorial rigour. Growth - but for how long? Welcome to Broadcast's fourth annual survey of the UK distribution sector. This year's survey is more comprehensive than ever, including 36 of the UK's leading distributors. As the 2008 Olympic Games get underway, will the Chinese government keep its unprecedented pledge of press freedom for Western journalists? ITV is calling for more “surprising” ideas for contemporary dramas, with edgy family and relationship-led programmes top of the agenda.